Jockey Luke Currie rode Sunlight to victory in the William Reid Stakes at Moonee Valley. Trainer Tony McEvoy says star three-year-old Sunlight will face her biggest test yet in the TJ Smith Stakes, but he’s confident she’s got what it takes. 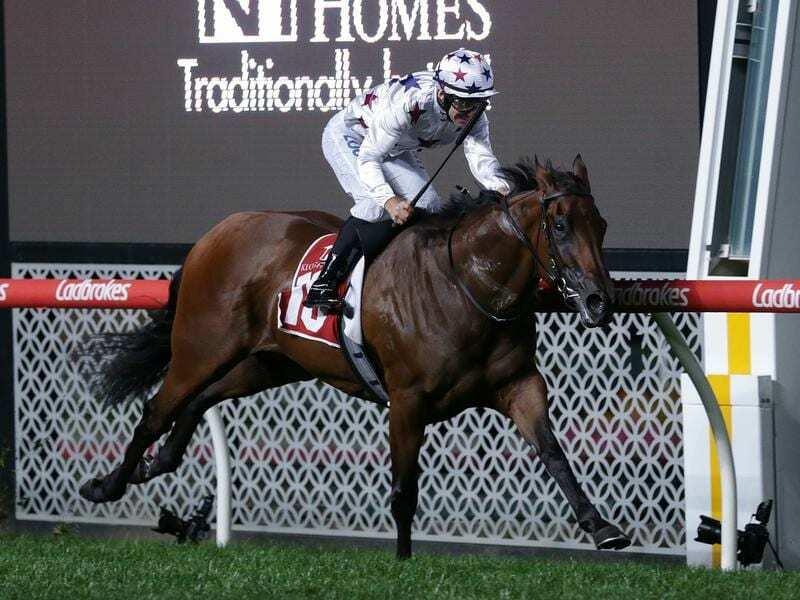 The filly is coming off Group One wins in the Newmarket Handicap and William Reid Stakes but will face a tough field in Saturday’s $2.5 million, 1200m race at Randwick. “It will be a very big contest for her, probably her biggest contest. She’s run in the Magic Millions, she’s run in the Golden Slipper and they’re high-pressure contests and she’s handled herself very well in those,” McEvoy said on Tuesday. Previously wary about the weather, with Sunlight unlikely to run if the track is significantly wet, McEvoy has now turned his mind to the competition and in particular to six-year-old gelding Redzel. “It’s a high-class race,” he said. Sunlight stretched her legs at Randwick on Tuesday morning and McEvoy said he’s happy with her form. “I saw her pull up and she had a nice healthy glow and looked like she needed the gallop, which she does, and she’s in good order,” he said.